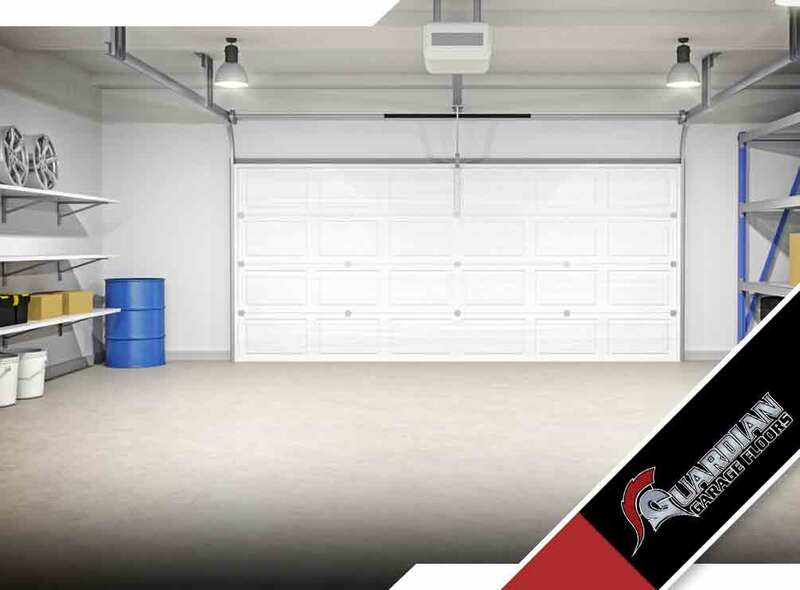 If you’ve grown weary of your old garage space, maybe it’s time to consider putting some flash into it. 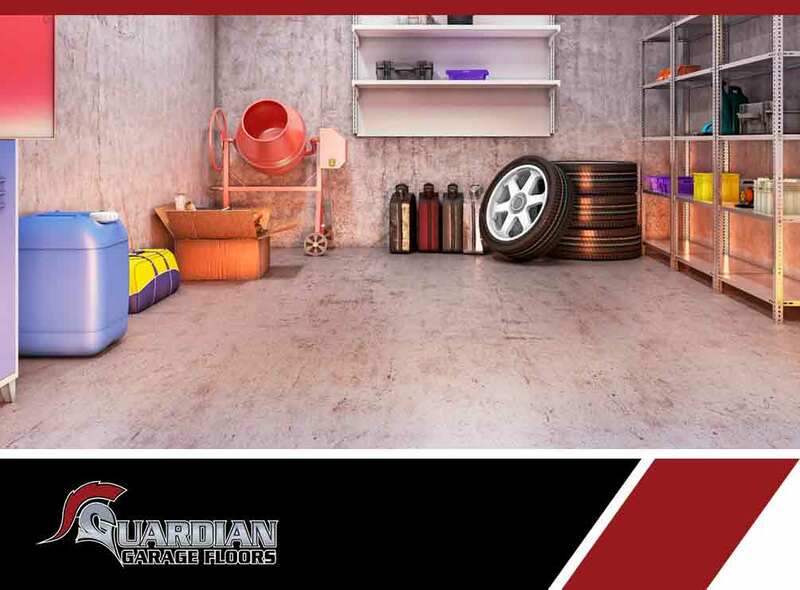 One of the better places to start is with the garage floors. 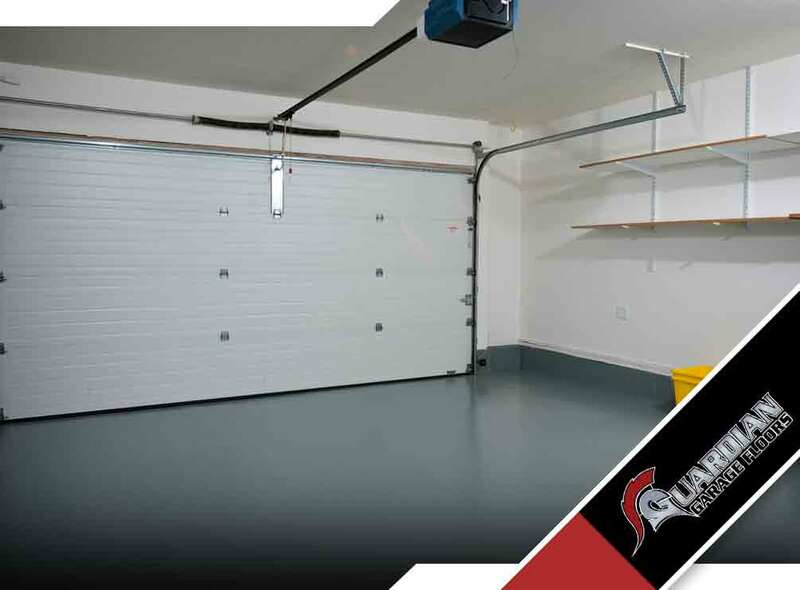 With cement garage floors constituting most of your working area, it’s justifiable to give it a little upgrade. In business, replacements entail costs. An unexpected and premature replacement may force an owner to shell out a considerable amount of money. Therefore, it is wise to invest in highly durable property/equipment that will stand the test of time. 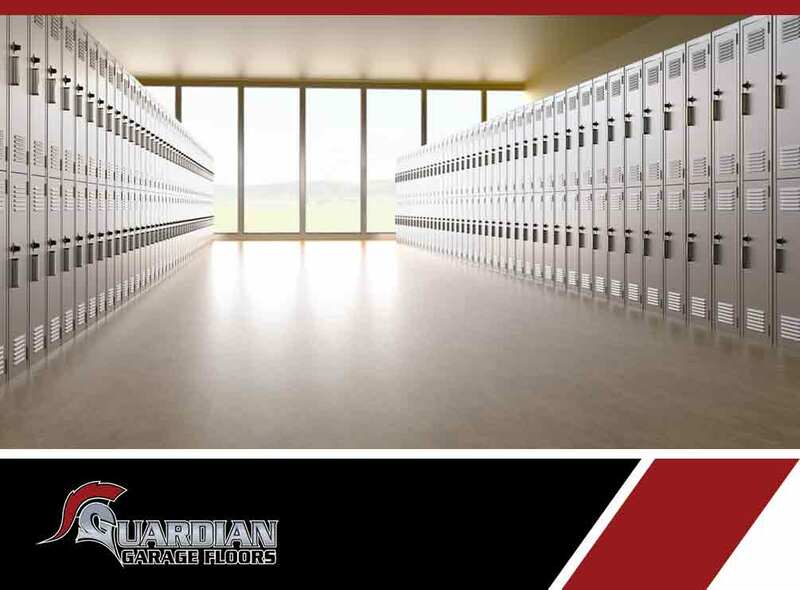 There are lots of factors that go into designing schools, from the right color of paint down to the type of flooring. When it comes to flooring, even more considerations come into play. Space, aesthetics, maintainability, durability, comfort, acoustics, air quality and cost are all important. It’s only natural for homeowners to have lots of questions about the home improvement projects they are planning. From roofing right down to garage flooring, there are certain things that only the experts can help you understand. 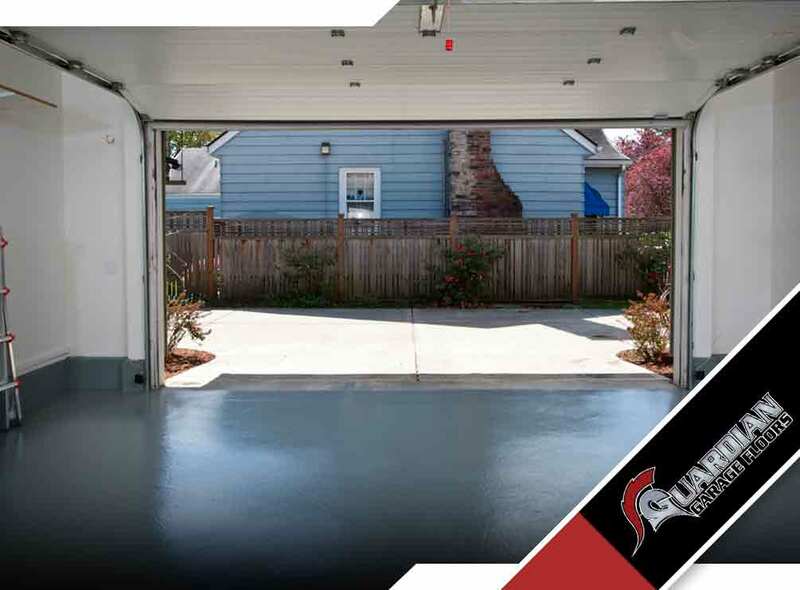 When adding style and color to your garage, it’s imperative that you start with the floor. 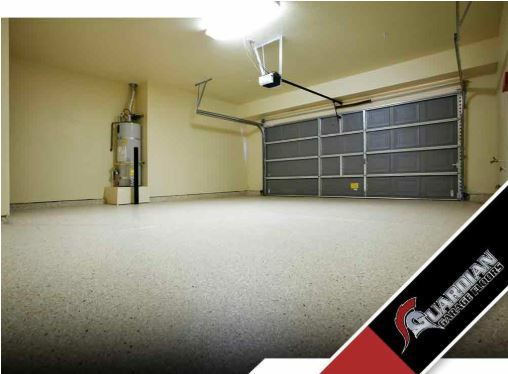 Concrete garage floors need not only be functional, but also attractive and comfortable. 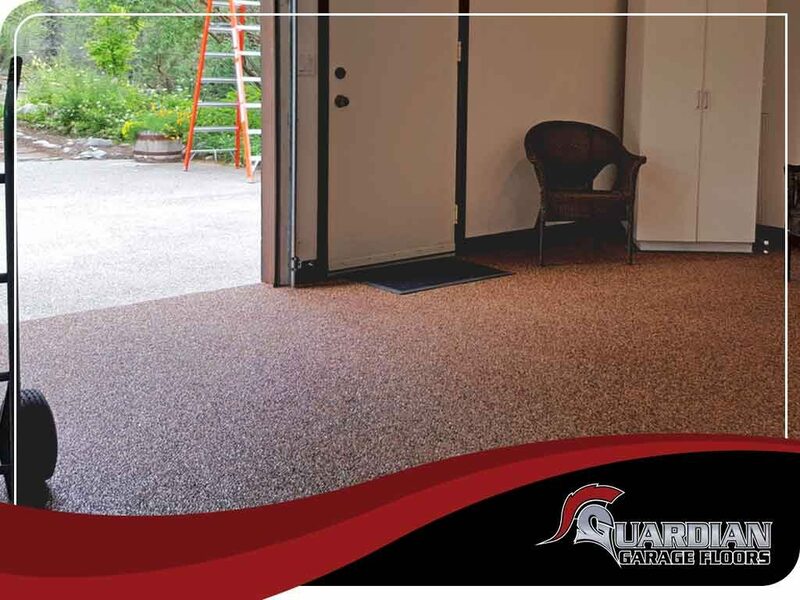 Most homeowners have trouble choosing from the many garage floor finishes available. 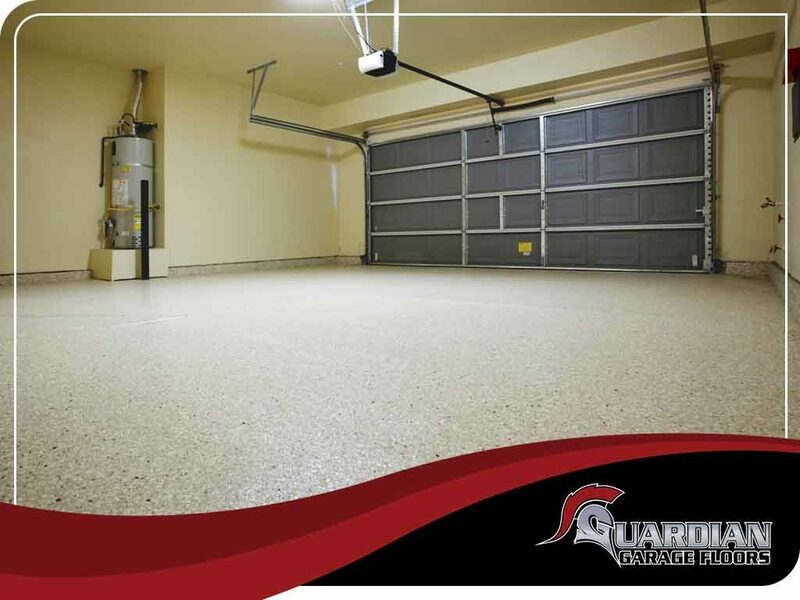 When finishing garage flooring, most people rush the process and end up with a subpar result. 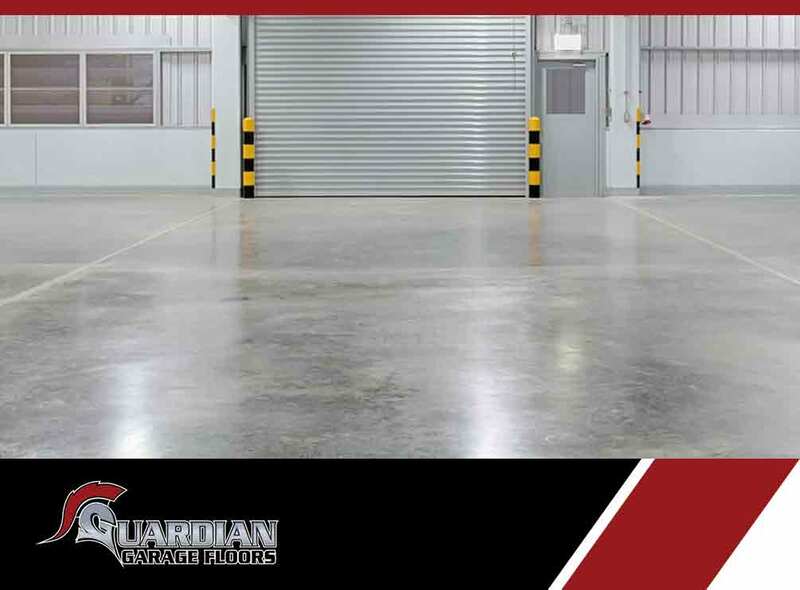 In today’s blog post, Guardian Garage Floors discusses the most common mistakes when finishing a garage floor. 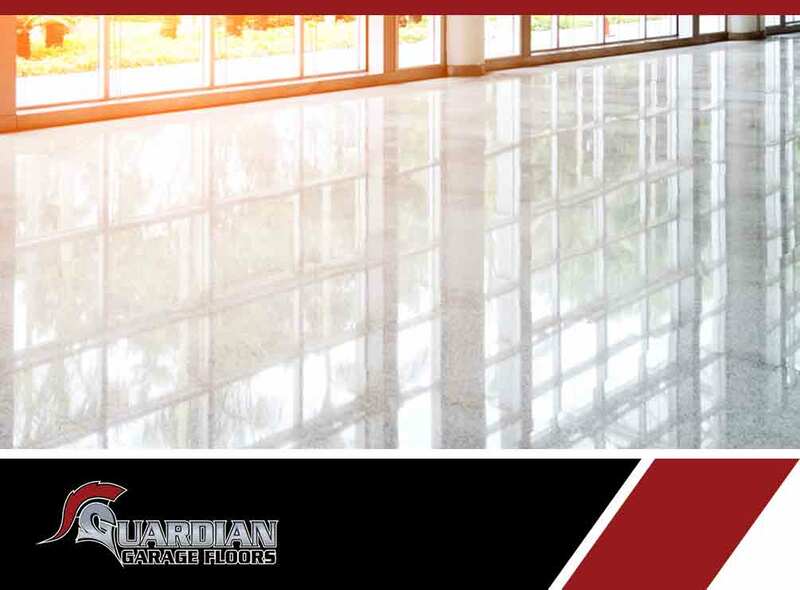 At Guardian Garage Floors, we are a flooring company that has been creating the “wow factor” for hundreds of clients since 2008. We understand that the right flooring is only as good as its installation and that’s why we’ve developed a proven step-by-step process when it comes to applying our premium garage floor finishes.